Hearing loss is a huge impact on anyone’s life. 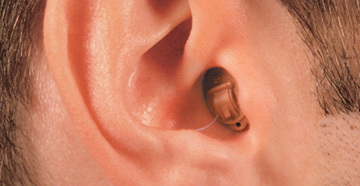 Hearing aids from All Mississippi Hearing are designed to lessen the effects of mild, moderate and severe hearing loss. The result is a brand new way to experience sounds on a personal and professional level. The many shapes and sizes of hearing aids add to their overall appeal when making a final decision. Sometimes the best hearing aid comes down to a combination of size, shape and features. 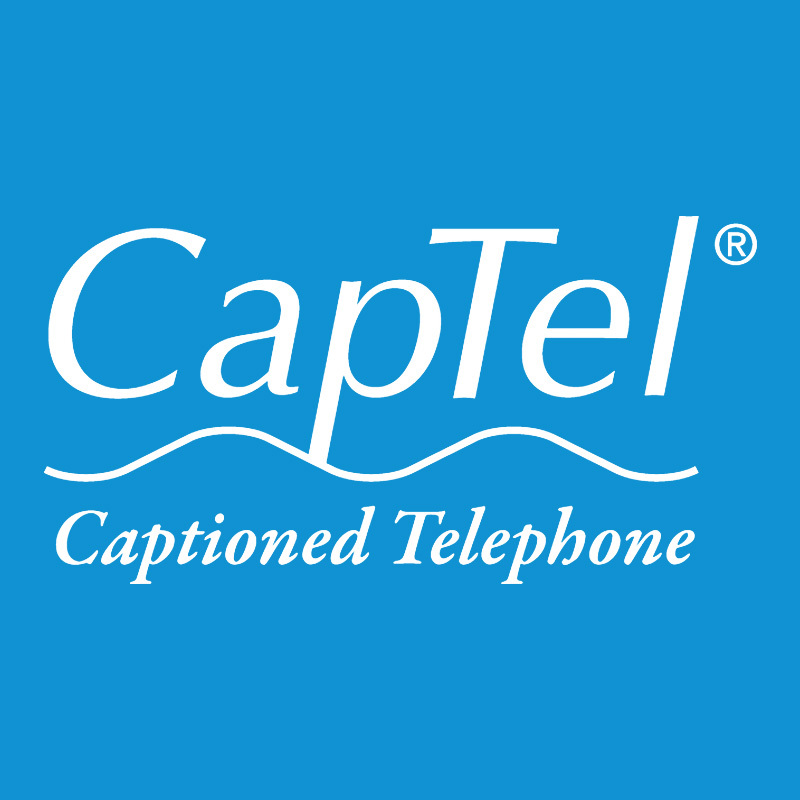 A Captel telephone displays real-time closed captioning of a current phone call. The large screen makes it easy for users to read the text, an optional feature for any call. Captel is part of a federally funded program, so captioning comes at no extra cost. CaptionCall is one of the biggest names in caption telephone technology. Their caption agent is secure, automatic and uses high-end voice-recognition hardware. The service is free as part of a federally funded program. The 100 percent custom fitting of electronic shooter protection guards against harmful gunfire noise. Users will gain access to earplugs that are waterproof, enhance environmental sounds and come in a variety of recognizable models. With the Oticon Opn series, users will hear sounds with less effort. The Opn series takes full advantage of old and new wireless technology to enhance their best hearing aids. Phonak’s Lyric is the 100% invisible hearing aid for users that want to keep their device private. The full lineup of Phonak also includes the Audeo B, Sky B, Bolero B, Virto B-Titanium, Virto B and CROS B.
ReSound is one of the pioneers of the industry and still a recommended choice for any user. From small to large, their hearing devices offer superior sound with deep wireless features. Rexton is a smart choice when users need an enhanced speech and listening experience. Their high-end hearing aids include proprietary features like the music enhancer and exclusive Rexton accessories. 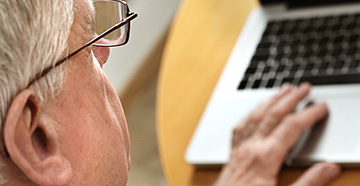 Signia is a great choice to get the most natural sound while wearing hearing aids. Their Own Voice Processing system is one of a kind. It is included with the Silk and other applicable Signia products. 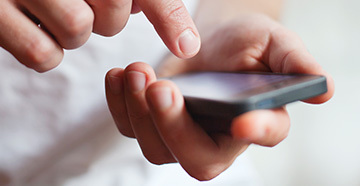 Starkey connects hearing devices to smartphones with their Halo iQ hearing aids. These smartphone compatible hearing aids also pair well with Starkey’s other media-heavy products for television, radio, computers and tablets. Unitron is constantly changing their lineup, adding hearing aids, compatibility fixes and new features. The company is a recipient of several Red Dot awards for the Moxi Now, Stride M, Stride P, Moxi Fit and Moxi Kiss. The Widex Evoke is a smart hearing aid that adjusts automatically with no user input. Other devices in the lineup have similar features to take advantage of Widex SoundSense Technology.